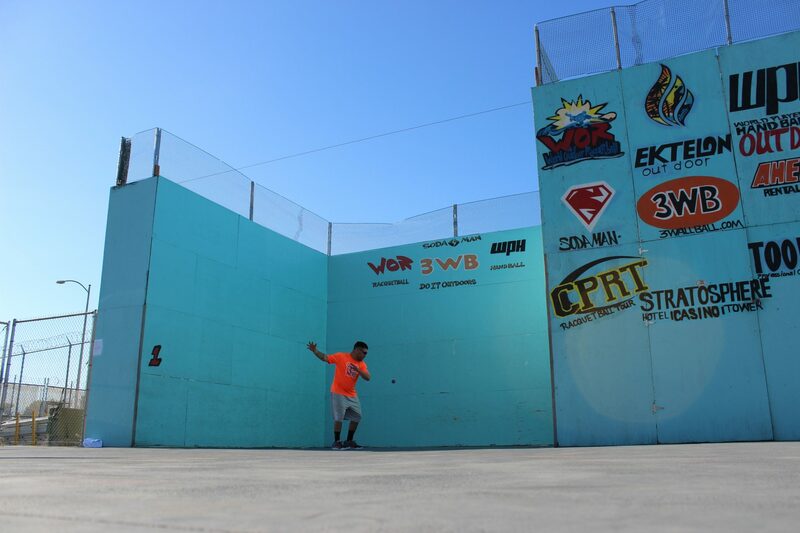 WPH returns to Sin City for another amazing outdoor 3 wall big ball Shootout, as the 2017 Gold Cup continues! As you recall, Manny Suarez took down the yellow at stop #1 in Stockton @ the Annual Iceman Challenge in January; meanwhile, Samzon Hernandez got back to his winning ways @ the Royal Flush a couple weeks later. With Salt Lake City heading indoors in April, to continue the series, the WPH Outdoor Group will be clambering to head back outdoors and no better place to do it other than Vegas! Who will win Gold Cup Stop #4? 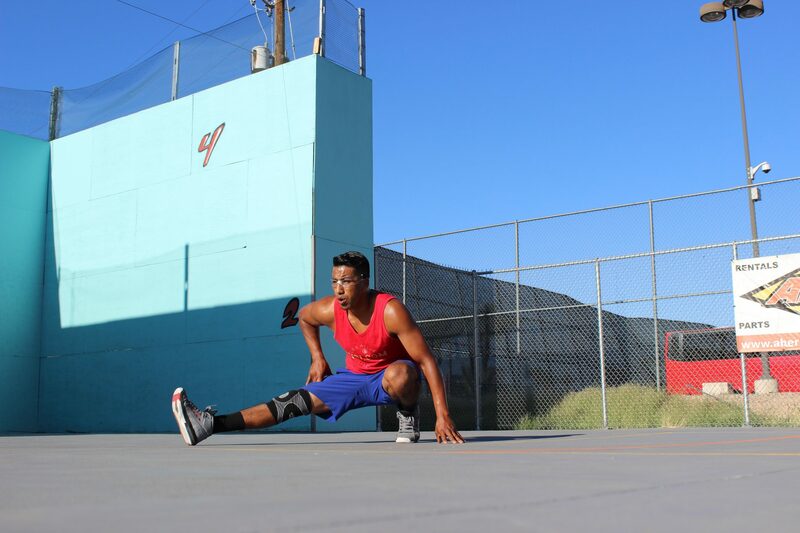 During Chapman’s 25 year career, he won multiple national outdoor three wall titles (all with the small ball); however, Chapman grew up playing big ball outdoors in Long Beach and prefers the pavement over hardwood. Aside from a monumental Chapman return to the game, expect the best big ball players in the game to appear. 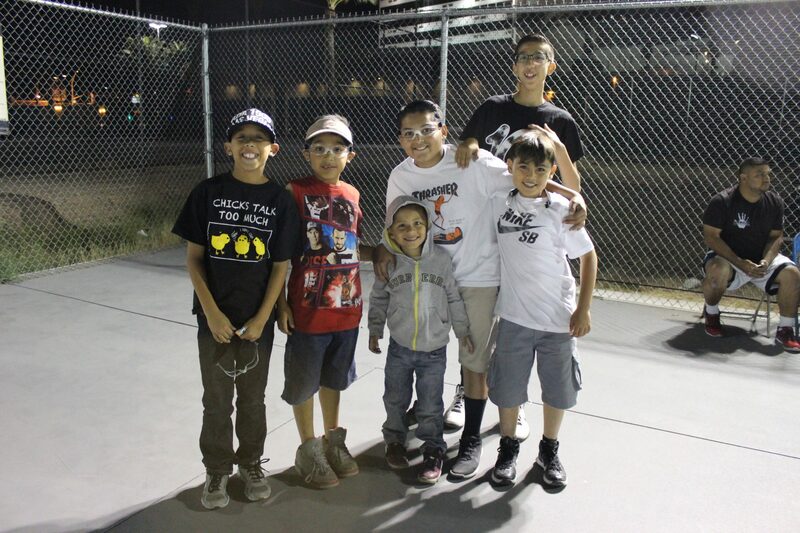 From Samzon Hernandez (CA), Timothy Gonzalez (NY), Shorty Ruiz (AZ) and Chava Cordova (CA) to Boxer Rosales (ID), Sal Duenas (CA), Ricky Ruiz (CA) and more! 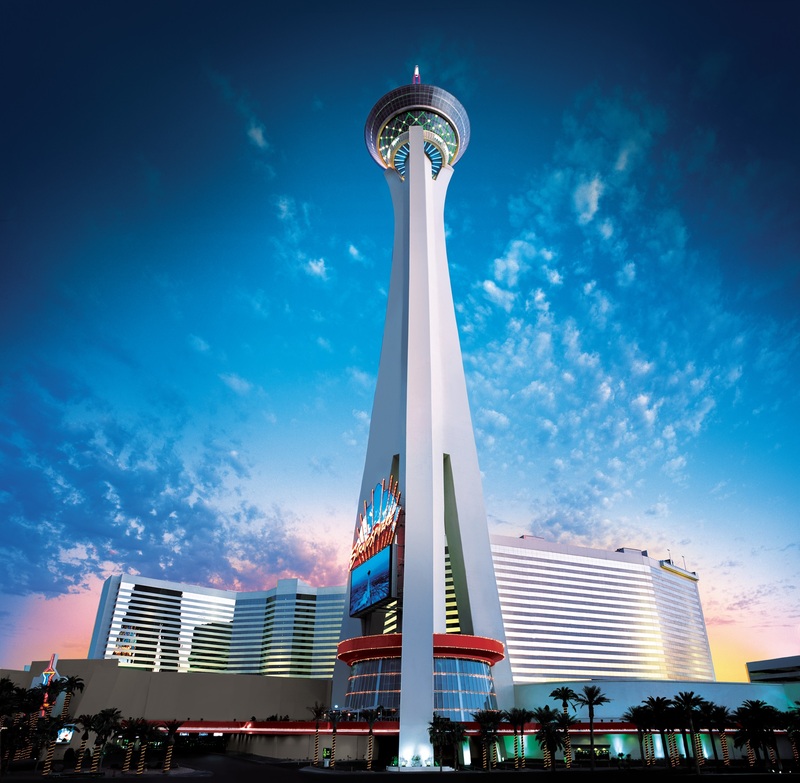 Special Hotel Rates: Stratosphere Hotel Casino Tower – Thur $36, Fri $96, Sat $96, Sun $46 (Plus Tax & Fees) **Special Hotel Discount Code C-LVLTE STRATOSPHERE HOTEL SUPPORTS MULTIPLE HANDBALL EVENTS IN VEGAS AND GIVES EXTREME DISCOUNTS TO OUR EVENTS. PLEASE STAY AT THE STRATOSPHERE AND SHOW SUPPORT BACK. Call them at 1-800-99-TOWER. Click the Hotel Tab at the top for details. There is a limited block available, and players are able to cancel the room with a 24 hour notice so book soon! Format & Rules Eye ware is mandatory, two 60/sec time outs, losers ref next match. You can only play one singles and one doubles event.